We offer 2 scenic river trips in our surrounding area. Take a scenic river trip and you will never regret it. Both of these trips are offered April – November weather permitting. They are beautiful, relaxing, and inexpensive. Enjoy the great outdoors! These trips are especially focused for families with small children or seniors that don’t want to risk falling out of a raft. The Tarkio Canyon is a mild stretch of water providing a relaxing float portion of the Clark Fork. 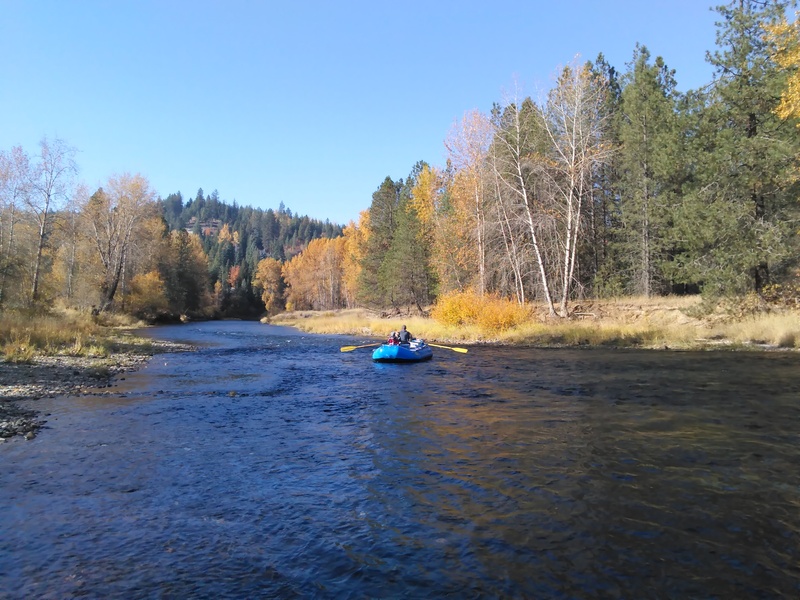 Relax and kick back on this scenic trip while we calmly float a six mile stretch of river. We often see deer, elk, beaver, eagles, osprey and variety of waterfowl on this stretch. Bring your binoculars to spot all the critters. 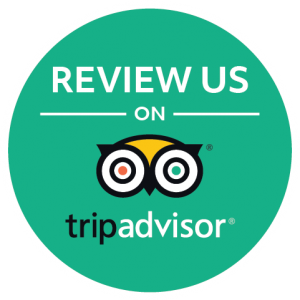 Your experienced, friendly guide will share the colorful heritage of our early settlements, mining claims and the history of the river. 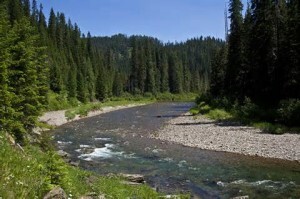 This scenic trip is a great opportunity to enjoy the beauty of this part of Western Montana. The Tarkio Canyon is calm stretch of the Clark Fork River. It is a perfect gentle river float trip. We pass through tall canyon walls where we are fortunate enough to see eagles, beavers, ospreys. You will pass by mining camps and Quarts Creek Tributary. This relaxing float takes three hours. 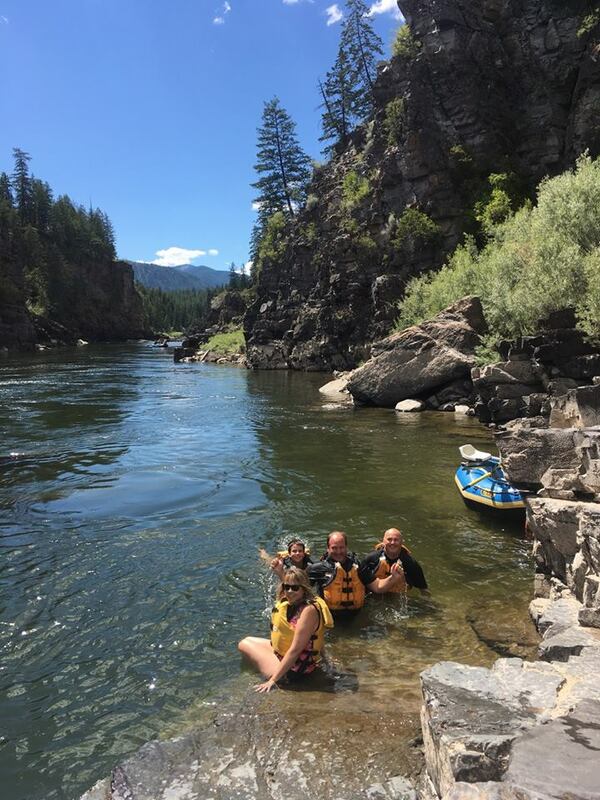 Your experienced guide will not only be there to take you down the river, but can also answer any questions in regards to the canyon. 2. 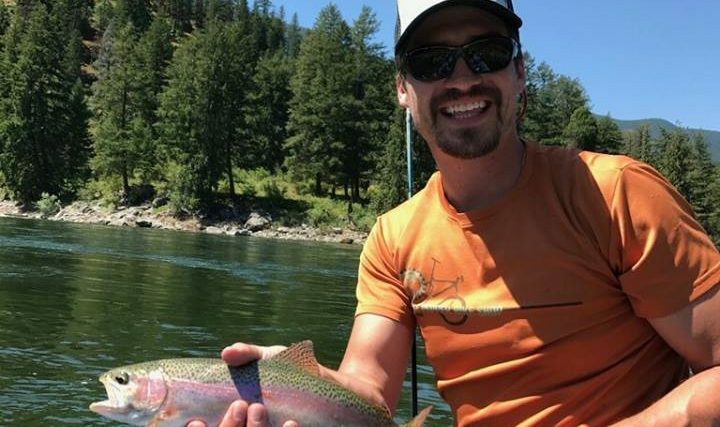 Coeur d’Alene Half Day River Float (35-40 minutes outside of Coeur d’Alene, ID) *ID Gem Trip! Heading West? Stay at a campground on your way to Spokane /Seattle. This trip is located near Cataldo, ID. This is a great way to spend half the day in the Coeur d’Alene/Spokane area. This is a nice river float down the Lower Coeur d’Alene River! 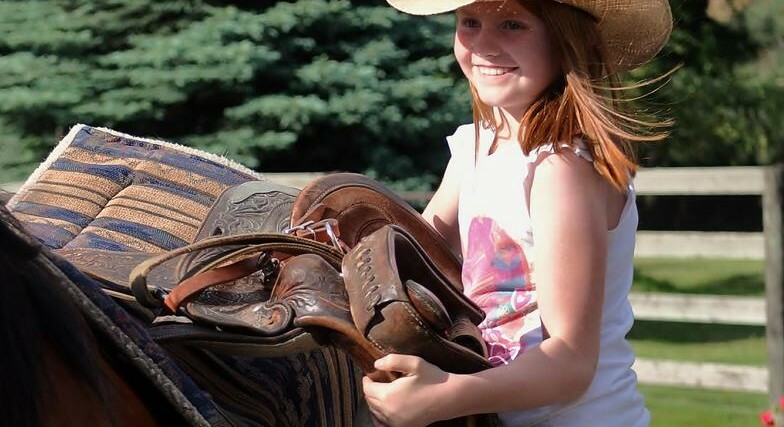 Great for all ages and abilities! Nervous about younger children on the boats? This is your float trip! You get out on the water without any stress. Picture a lazy river, warm breezes and a total release of all your cares! Guests view birds, moose, and has North Idaho written all over it. This is a peaceful section of river with gentle flows that run all summer long. Jump in to swim! This is a crystal clear spring fed water that houses Cutthroat year round and Chinook Salmon in the fall. 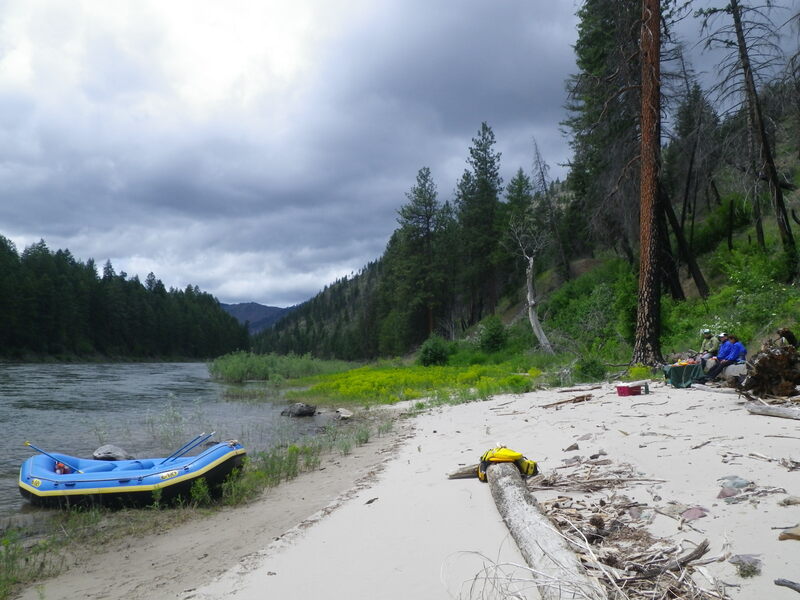 This is a Scenic River Trips Idaho Gem!!!!! Want to know what to pack? Click Here.